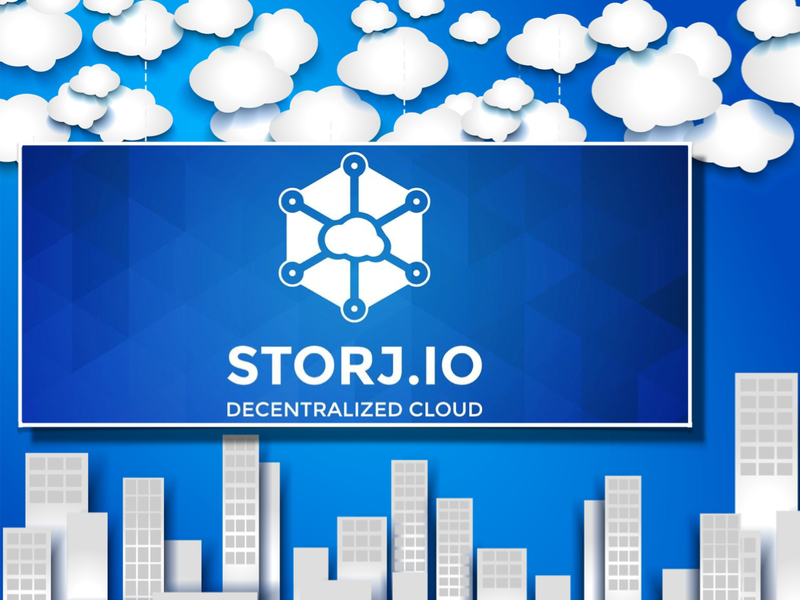 Storj, the new decentralized storage solution. There is a new idea out there, proposed by Shawn Wilkinson, Tome Boshevski & Josh Brandof, that if you have unused disk space on your HD that you should rent it out. It is a great idea and the concept may have a whole range of implementations. Let us take a closer look at what the 3 visionaries are exactly saying. 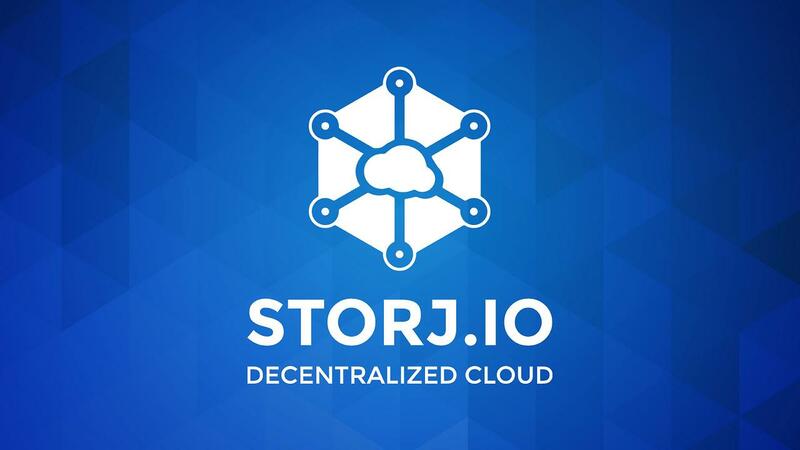 Storj is a peer-to-peer cloud storage network implementing end-to-end encryption would allow users to transfer and share data without reliance on a third party data provider. 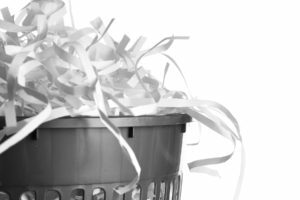 The removal of central controls would eliminate most traditional data failures and outages, as well as significantly increasing security, privacy, and data control. A peer-to-peer network and basic encryption serve as a solution for most problems, but we must offer proper incentivisation for users to properly participate in this network. We propose a solution to these additional problems by using a challenge algorithm. In this way we can periodically cryptographically check the integrity and availability of a file, and offer direct rewards to those maintaining the file. In absence of a peer-to-peer network the described methods may be used to allow users to control, migrate, and validate their data on 3rd party data providers without the provider having direct access to the data. The theory behind the idea of “to rent out your unused HD space” is solid as a rock. However there are some real life problems cropping up with this strategy. The persecution of illegal downloads that certain companies and governments are doing springs to mind. We posed a question to Storj in the form of an example. Let’s say Miss Y wants to rent out a storage space to store her illegal downloads so the police and investigators won’t trace it back to her. What ramifications will it have for the person that is lending out their unused HD space? Let us first explain how our cloud storage platform works. When someone uploads a file to our network (i.e. using MetaDisk) the file itself gets shredded (sharded) in lots of different small chunks (shards) on the client side and each one gets encrypted before it even goes out on the internet and our network. These file shards then get distributed all over the network and hosted on DriveShare nodes all over the world. So even if someone has access to one of the DriveShare nodes HD the data hosted on it is meaningless as it will only be composed of small file chunks which are also encrypted. So the data per se wouldn’t constitute the whole illegally downloaded mp3 file but just a small fraction of it that is unreadable. On another note Storj plans to support “grey-listing” for files that are known to be of illegal or violent nature, etc. This can be made possible through shard grey-listing. Anyone could make a grey-list indicating the unique hash of a shard that is associated with certain decrypted content. Then, the farmer could decide to opt-in to such a grey-list if they don’t wish to be party to distribution of such content (e.g. child exploitation, violent terror videos, etc.). Some people have to realize that there needs to be a shift in belief on all sides for us to make widespread use of decentralized tools a reality. 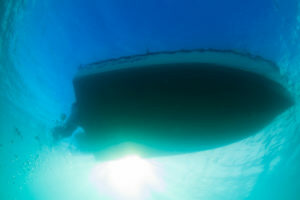 There are institutions and organizations that have only ever known and felt comfortable with top-down, centralized methods of enforcement or management. What we’re offering is a completely decentralized way for folks to be empowered and follow their own ethics and beliefs. By coming up with a decentralized solution that doesn’t violate the values of the project, it helps people with different beliefs feel more comfortable. So it is true that there are already some good measures in place to prevent certain content to enter the system so to speak. This is a great sign that the developers of Storj have been thinking it through and do not want to “mess their project up”. Now we at Bitcoinist are no legal experts but if a government or company wants to go after the “illegal content on HD’s” will it not also go after the people that are just storing it on their HD, rented out or not? Doesn’t that make the people that rent the storage space out also an accomplice? Agreed the likelihood that the government will actually find and trace it all back to the “source” so to speak is pretty small. However never underestimate the government and police force in its ingenuity. Yes the data gets: “encrypted, cut up into small pieces and gets spread out over the entire storage network”. This will make piecing back the “possible incriminating evidence” really difficult but you know what they say: never say never. If there is a real good attorney that is going after illegal downloading of items they will get to it no matter what. Just look at the 2 takes downs of the silk road1.0 & 2.0 by the US federal police forces. These are all good viewpoints but seeing that the Storj is going to have safeguards in place to prevent illagl downloaded content appearing on their services or showing up on clients hard drives I think we do not have to worry about it too much. Now to rent out something means that there is a compensation for services rendered. 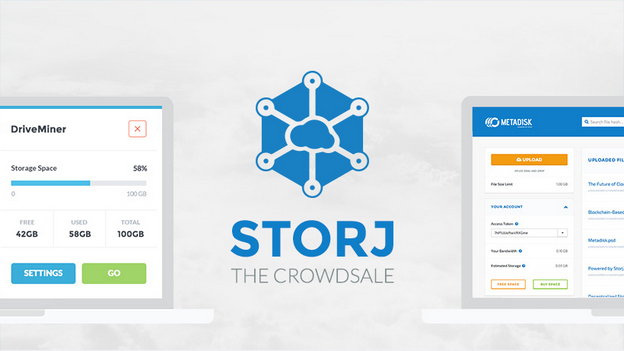 This comes in the form of Storjcoin X. Storjcoin X (SJCX) is a token that allows people to buy and rent storage as well as being traded on exchanges. 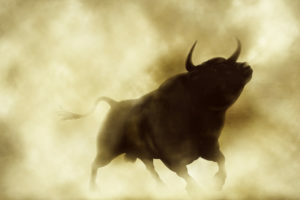 It is a Counterparty asset and uses the Bitcoin blockchain for its transactions. 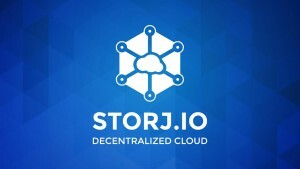 It’s function is only as described above it is not intended to represent shares in Storj. We expect the value of SJCX to fluctuate based on storage demand when our network goes live. At times of high demand for storage the value should go up and the opposite should be true when demand is low. So there you have it der readers. If you have some unused HD space, you can rent out that space and get paid for it. It is fairly easy to make something extra with your unused HD space. The beta testing is going on right now. For further information you can look here. 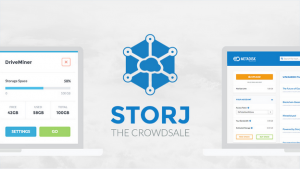 So what are your thoughts on Storj? Do you think it will be a good idea or not? Why do you think this?